Award Winning Safety Program - McAlvain Companies, Inc.
Safety permeates every level of our organization, starting at the highest level of management to our field crews and is deeply rooted in our culture. This dedication has resulted in industry leading safety performance which in turn improves our productivity and efficiency. 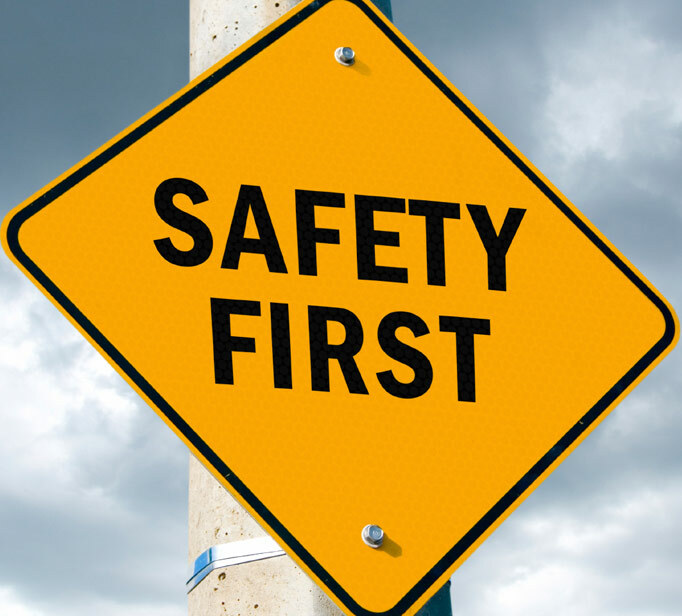 Our motto is, “SAFETY COMES FIRST” with the primary goal of providing a safe and healthy work environment for all of our employees, our project partners and the communities we work in. We employ a full-time Risk Management, Environmental Health and Safety Director with the overall responsibility of eliminating hazards and dangerous conditions through training, mentoring and guidance. Our employees are trained with a comprehensive system of policies, procedures, guidelines, and practices for performing work safely and insuring safety and environmental compliance.